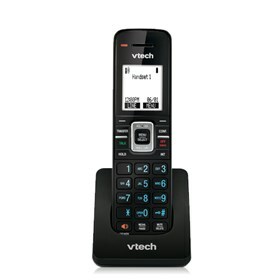 The VTech VSP601 is a ErisTerminal SIP phone equipped with the latest DECT 6.0 digital technology, with built-in speakerphone and 3-party conferencing. 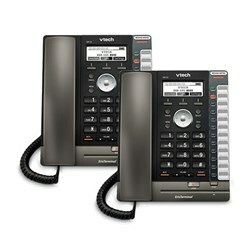 The handsets support up to 4 SIP lines/accounts plus two soft keys for simple call handling. 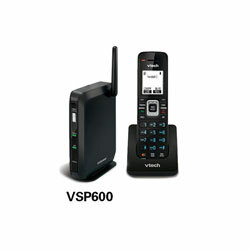 The VS601 handset has 200 name phonebook memory. 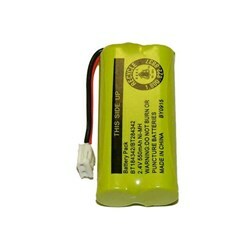 The Orbitlink Wireless Technology allows clear conversations while on roam. 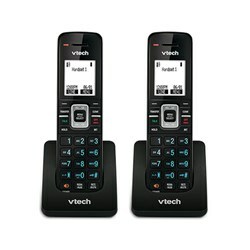 The handset other features includes friendly interface, 10 selectable ringtones, backlit display, backlit keypad, LED status indicator, message waiting indicator and intercom. 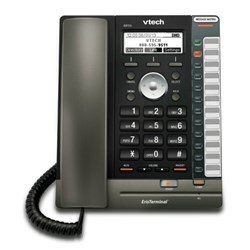 The VTech VSP601 No Service has many exciting features for users of all types. 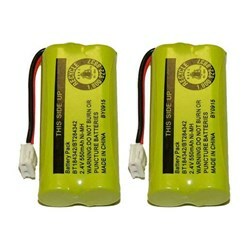 FactoryOutletStore stocks a full line of accessories like BAT-6010, BATT-6010-2 Pack, and DECT 6.0 SIP Cordless Base Station for the VTech VSP601 No Service. Feel safe about your purchase of a Factory Serviced VTech VSP601 No Service, knowing its been fully tested by FactoryOutletStore.